HypnoSlim is a weight loss hypnotherapy app by Kylie Daniel. 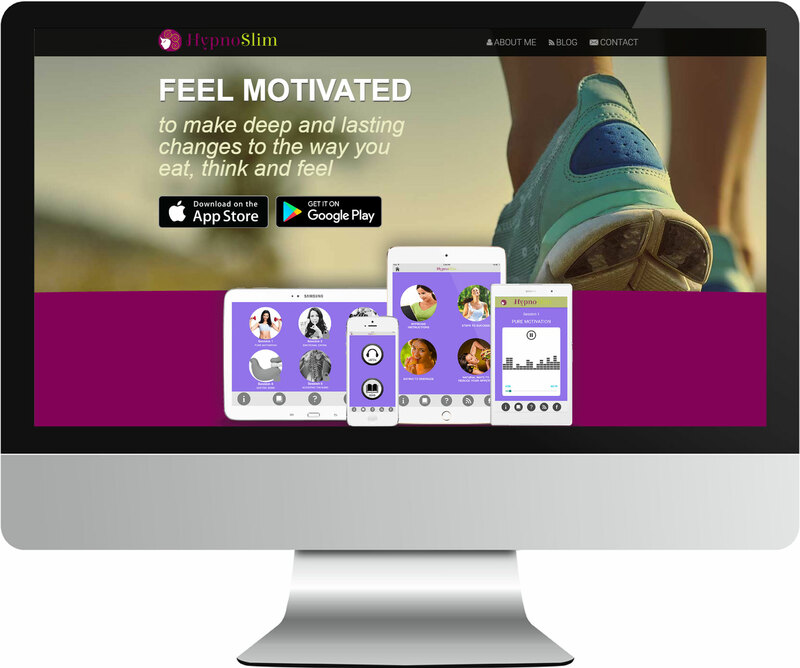 We built this website to give visitors information about the app and author as well as a full blog section with weight loss tips, healthy recipes and other useful information. We also helped produce and edit the hypnotherapy audio sessions contained within the app. The website features a vibrant full-width design which is responsive across all mobile device sizes.